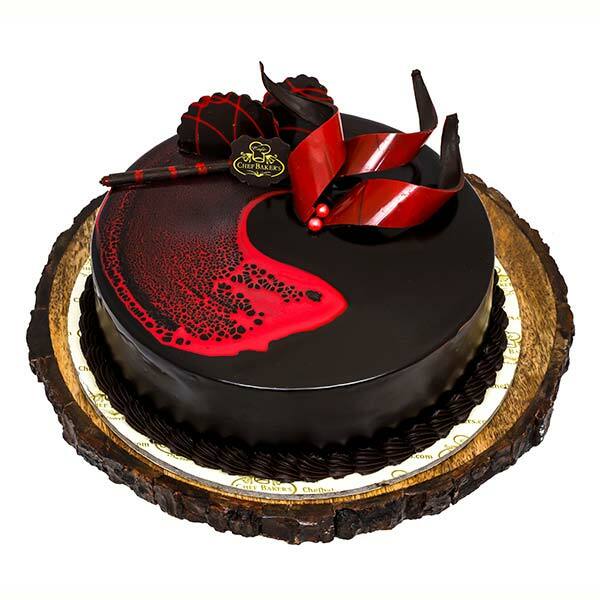 Chefbakers are different because they make use of only top-notch quality of ingredients in their cakes. 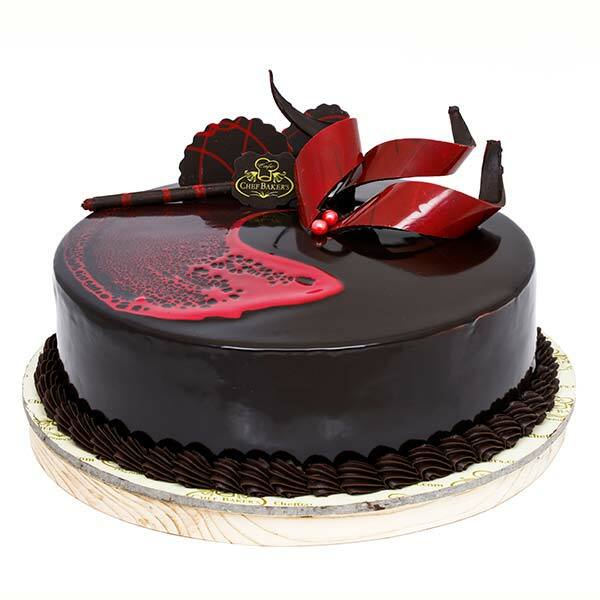 Bringing the perfect cake for every occasion Chefbakers are special and different from others. The Choco Velvette cake is extra delicious and brings joy to every party. Baked with love and decorated artistically this cake will stun your guests for sure.